Handan Zhongrun Plastic Co., Ltd is a professional manufacturer and we have engaged in this industry for 15 years. 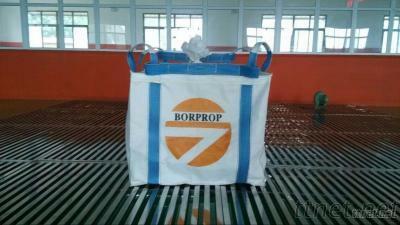 Our products includes woven pp bags, flexible container bags, pp woven bulk bags, pp big bags, pp woven fabric. Available in numerous specifications, and able to be custom-produced, these series fully conform with national quality standards, and are applicable for the packaging of grain, feed, cement, chemical fertilizer etc., We have independent import and export rights. Welcome to you to visit our company and establish longterm business relationship.